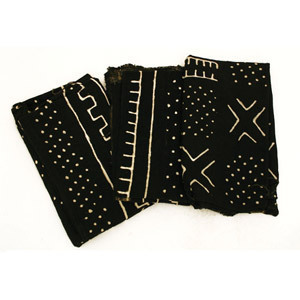 Sankofa African and World Bazzar carries a large selection of African fabrics. 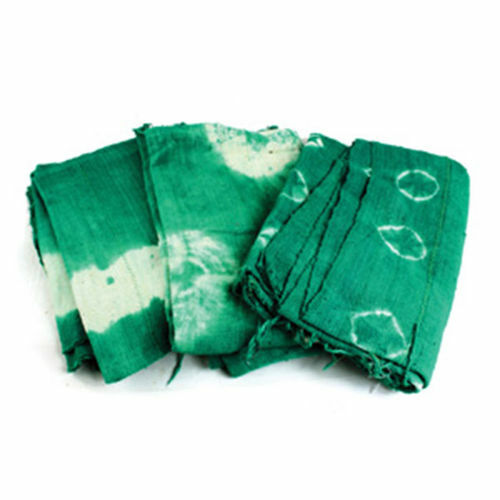 Whether you are decorating your home or designing stunning fashions, our African print fabric, Kente cloth, mudcloth and more will give you the inspiration you need. 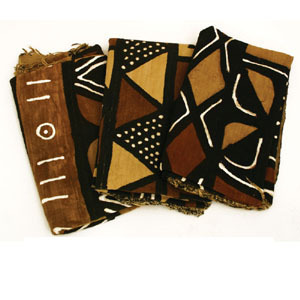 Get creative and cultural using handmade mud cloth and kuba cloth. 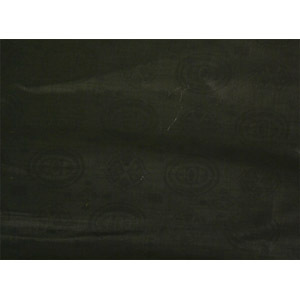 This fabric is not found in fabric stores.